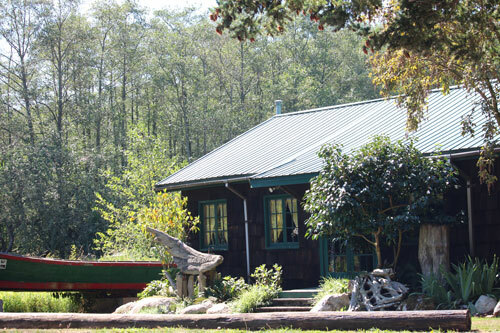 The Lummi Island Grange Hall is a mainstay gathering place for social get-togethers: weddings, pancake breakfasts, spaghetti feeds, quirky fundraisers, and life celebrations honoring passed islanders. The main hall has a maximum occupancy of 49, while the huge deck area is a perfect outside extension to mix and mingle. Kitchen facilities make for an outstanding venue for food preparation and serving. Historic charm and reasonable rental rates make the Lummi Island Grange Hall the best choice for your special event on the island.